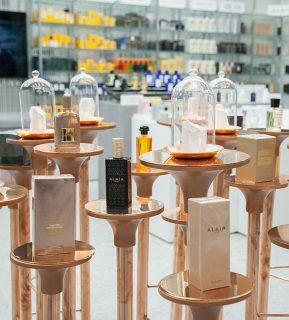 After a blog post and a few tweets about this new beauty concept store, you might be sick of us talking about it! However, Marie Claire’s beauty store on Tottenham Court Road remains a winner for us. 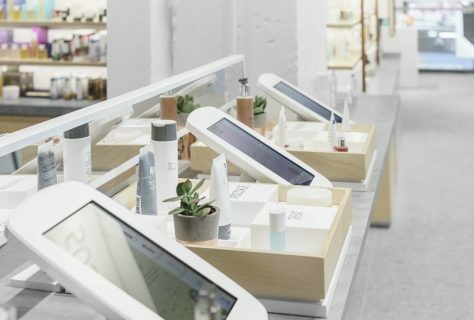 Often branded as the future of beauty and cosmetic retail, the store takes a step back from the norm with less focus on till points and selling but more emphasis on customer experience and interaction. It’s full of content and by this we mean the latest cosmetic trends, tips on finding the perfect make-up and educational advice regarding beauty care. Definitely worthy of a spot on our top five picks. A couple of months ago, we visited Berlin for the annual IFA Show. However, moseying around Berlin for some retail trend and insight research, we sought out The Store X Soho House. 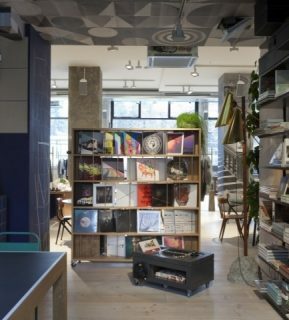 From the minute we walked in, we described the store as having ‘place to be vibes’. It’s a definite cultural hub with a powerful combination of retail (fashion, art, furniture, music) and hospitality (cafe serving food and drink with beautiful tables dotted around the entire store). The concept of serious shopping and just chilling out is quirky, but superb. 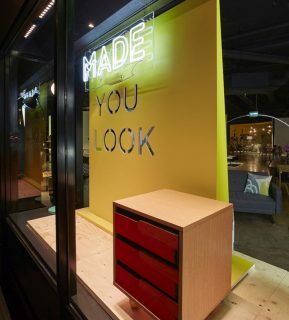 Despite using a fantastic quote for defining concept stores, we’ve chosen a slightly out of character concept store to feature in our top five. 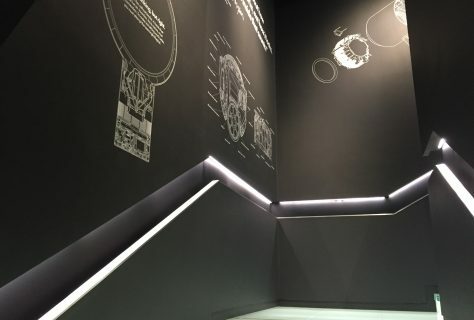 Dyson’s store is not curated around a new theme but instead focuses on their own products. 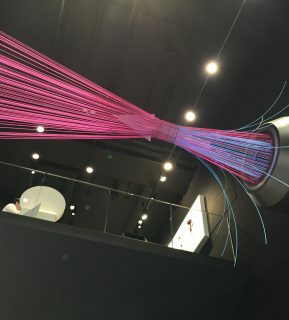 However, the way in which this store is designed to encourage visitors to interact with Dyson products is a new concept for the brand and one that we think creates a stunning retail space. Picking up and testing the product in such a dynamic and user-friendly space allows for further understanding of what appears to be just an everyday product - a win-win for the brand. 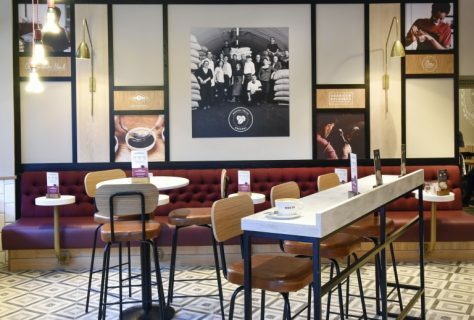 This well-known coffee shop isn’t only featured here because of our love for coffee and our almost daily trips to purchase a latte… It’s also in our top five thanks to the premium revamp it’s taken on in London - and hopefully Leicestershire soon! 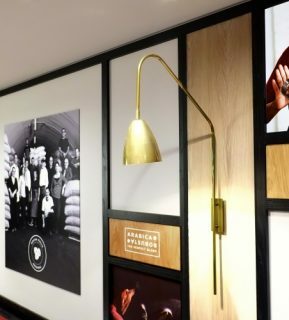 Adding hand-drawn illustrations and polished gold finishes to the brand’s classic red invites a warm aesthetic whilst the open plan baristas station allows customers to feel involved in the coffee making process. Who doesn’t want to feel like their coffee break is a premium experience? A concept, but not really a store! 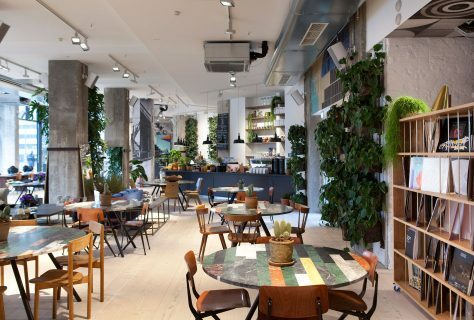 This well-known online furniture retailer opens pop-ups throughout various cities and has a showroom in Soho, but’s not your typical look-and-purchase store. Before visiting, it’s wise to check out the Made website for information on the selection of products available at each location and once you’re there, an order can be made but you won’t leave the store with anything in hand. 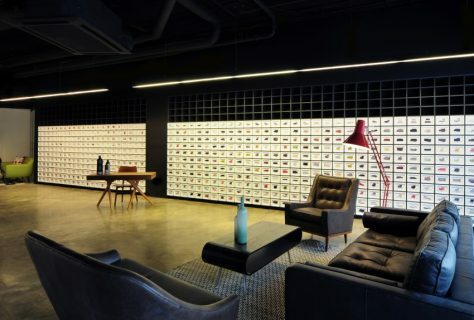 However, the Soho showroom does feature a stunning postcard wall with take-away cards for over 500 products. Create a wish list on a Made tablet, touch and test materials or just find inspiration – it’s a concept store that we can get on board with. There you have it; our top five concept stores this month. We’ll keep you up to date with further concept stores which catch our eye and we’ll delve into another retail design top five (or maybe ten) next month!